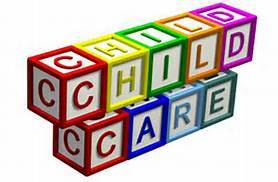 Expenses incurred for a day care center or private sitter for a covered dependent are eligible for pre-taxing under the Section 125 Cafeteria Plan. Dependent must be claimed by the employee as a dependent for federal tax purposes for the tax year the employee is electing. Eligible care only includes the cost of services for the individual’s well-being and safety;. It does not include the cost of transportation, clothing, entertainment or food unless such items are incidental and cannot be separated from the cost of care provided.